The Arena Body Dry Towel is a great all-around sports towel made of materials that allow you to dry off quickly. Machine washable at 40°C, the towel retains its high absorbency even after repeated washings. 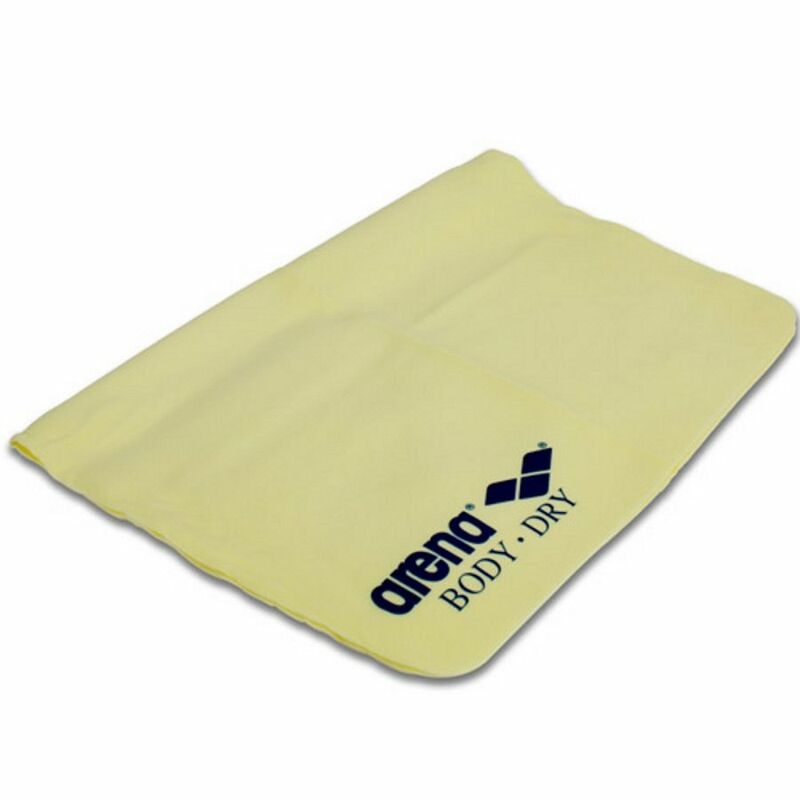 for submitting product review about Arena Body Dry Towel.